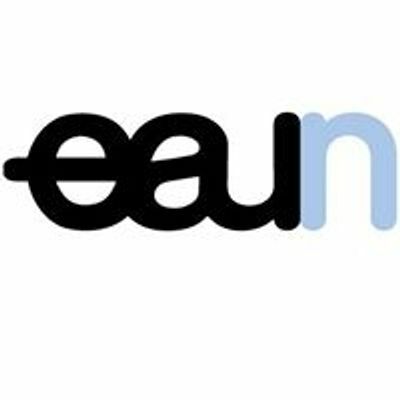 20th International EAUN Meeting (EAUN19) will take place in Barcelona from 16-18 March 2019. 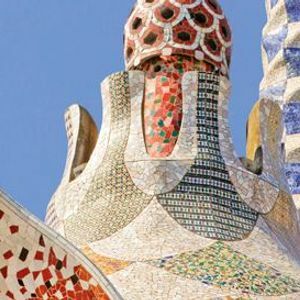 Abstract, Research Plan, Video abstract and Difficult Case submission will open on 1 July. The website will be launched on 1 July at the latest.